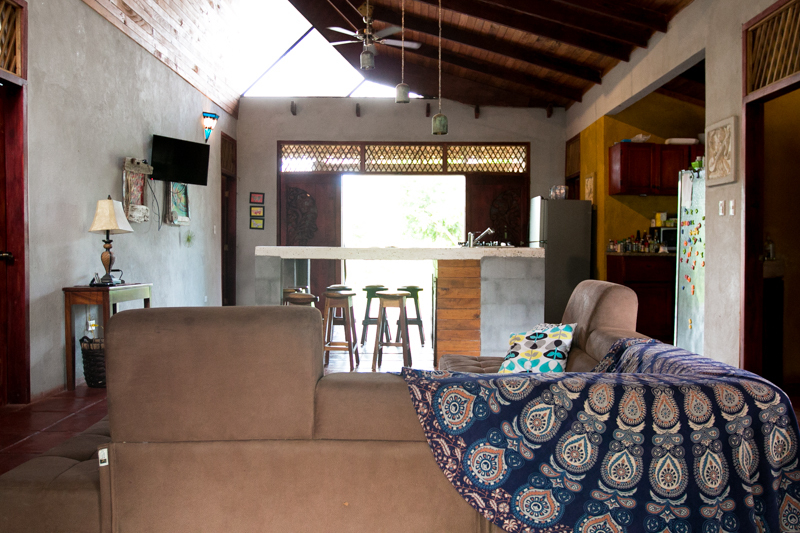 Cabuya Lodge is both a Yoga School and a vacation destination for families and anyone looking for a chilled out and off the beaten path stay in tropical Costa Rica. We offer many types of retreats and Yoga Teacher trainings, and also hotel style stays by the night. We would love to help you create the perfect vacation by arranging activities such as zip-line, snorkeling, horseback riding, hiking, and travel for you. We aim to offer a personalized experience by maintaining a low number of guests, and a high level of service. We speak both fluent English and Spanish and welcome guests from all over the world to join us here in paradise. a) The dates and/or the retreat or training you are interested in. 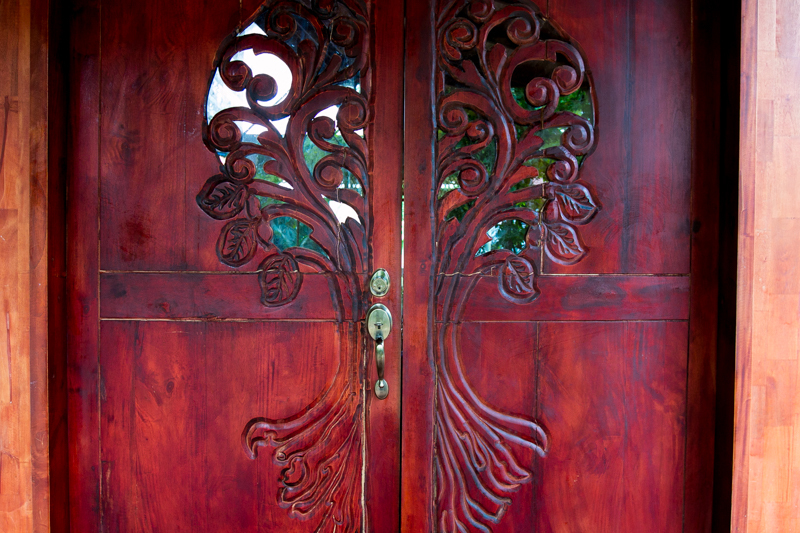 Please see here for a list of upcoming Retreats, and here for upcoming Yoga Teacher Trainings. b) How many people are in your party and any activities you are interested in adding on. Step: 2 - We will respond, confirming availability and pricing. Step: 3 - We will send you a Paypal invoice for a 50% deposit (see cancellation policy HERE). Step: 4 - Pay the deposit via Paypal or international wire (email us for bank details). Step: 5 - We will confirm your payment and will sort any detail remaining. Step: 6 - Arrive at Cabuya Lodge and have the time of your life! Pricing will depend upon which retreat, training or event you are joining us for. Please contact us with the name of the retreat, training or event you want to attend, and we will help you with pricing and booking. *Please note that some of our retreats and trainings will be booked directly with the retreat or training leader. We have lovely cabins available that sleep up to 4 people and full sized houses that sleep up to 6 people comfortably. * All rates are in USD. 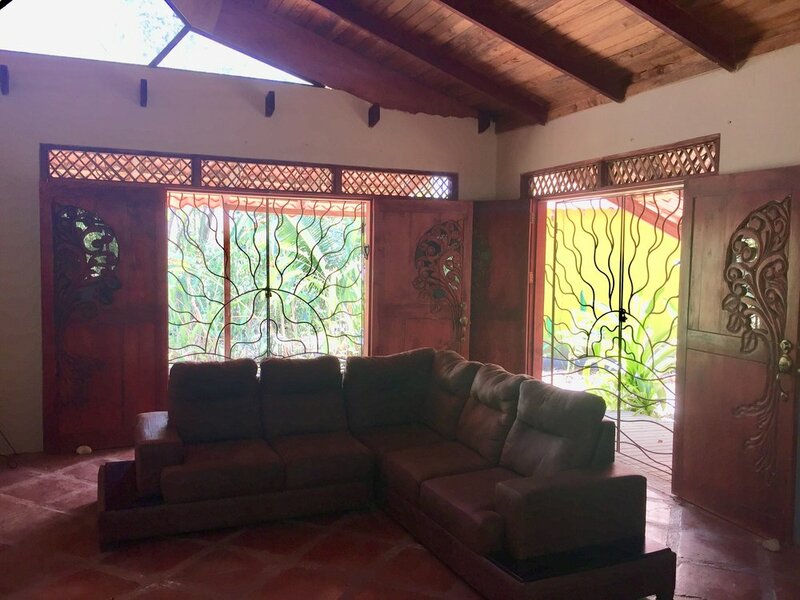 Cabuya Lodge is located in the fishing village of Cabuya (de Cobano) on the southern tip of the Nicoya Peninsula in the province of Puntarenas in Costa Rica. 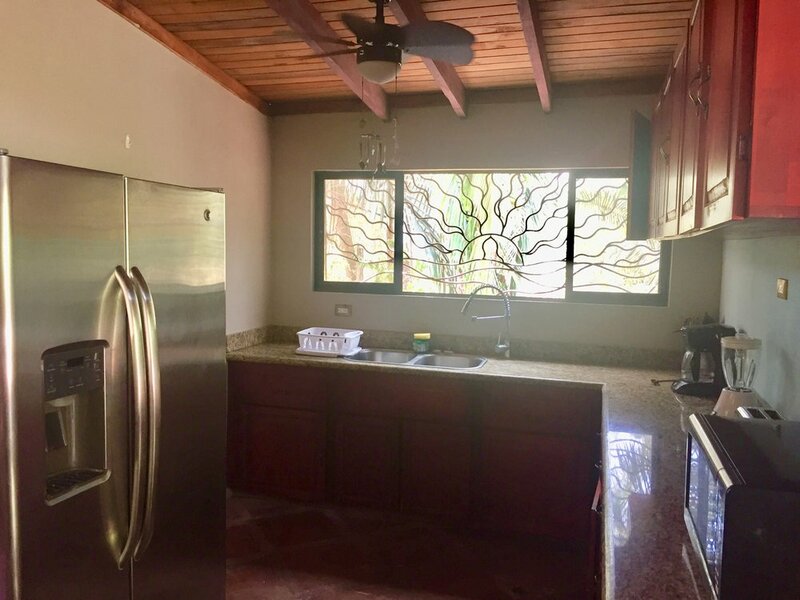 We are only minutes away from Cabo Blanco Absolute Natural Reserve, about 20 minutes from Mal Pais and Santa Teresa and 10 minutes from Montezuma. You will book your international flight into either San Jose or Liberia international airport. E-mail us for options for transportation to Cabuya Lodge. If you are local or are already in Costa Rica, you can travel to us by car easily from most any location in the country. Feel free to contact us for directions. Young Vision Surf School is a Costa Rican owned and operated surf school in Montezuma and Santa Teresa, Costa Rica. Experienced local instructors teach you about safety in the water, how to stand up on the board and catch waves. Lessons include the use of the surf board, rash guard and two hours of instruction with our bilingual local instructors, as well as fresh fruit at the break time. Our team are ISA (International Surf Association) Certified Coaches, Certified Beach Rescue Lifeguards, and ICT Licensed Tour Guides. Class size is limited to a maximum of three surfers per instructor to ensure you get the attention you deserve and learn quickly. Let our local crew give you the true Costa Rican experience and learn to surf in paradise! Explore the mountains of Montezuma by air as you zip along 9 cables distributed among 13 platforms. See the abundant wildlife as you fly along, and enjoy a rush like no other! You will also have an opportunity to swim at the natural pools of the famous Montezuma Waterfall. An experience you won't want to miss! 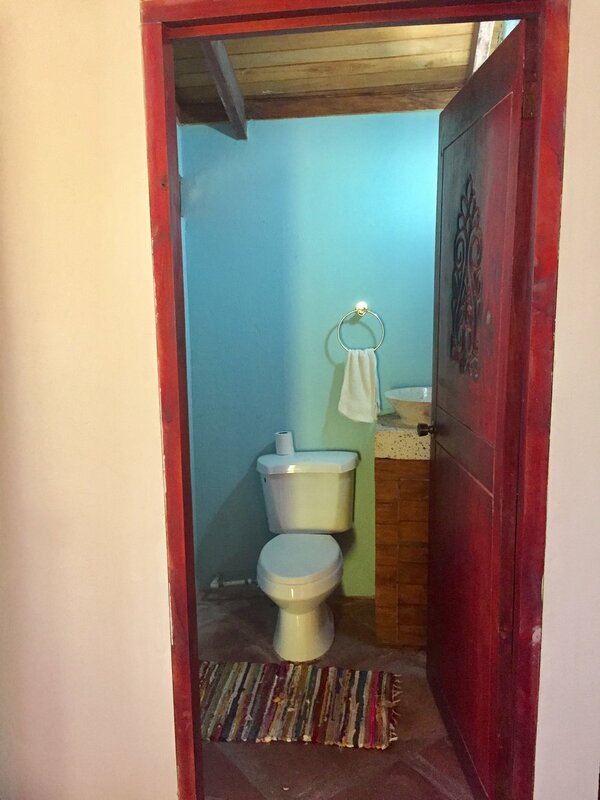 Enjoy a relaxing massage in our beautiful Yoga Shala, or in your room if you choose. Many styles of massage are available; including Swedish, Lomilomi, Deep Tissue and more. Intuitive Energy Healing - A combination of Reiki, sound healing and aromatherapy. Benefits may include; mental clarity, deep relaxation, increased harmony and balance in body, mind and spirit. Cost: $60 for 60 minutes, $85 for 90 minutes. Experience Pura Vida on horseback! 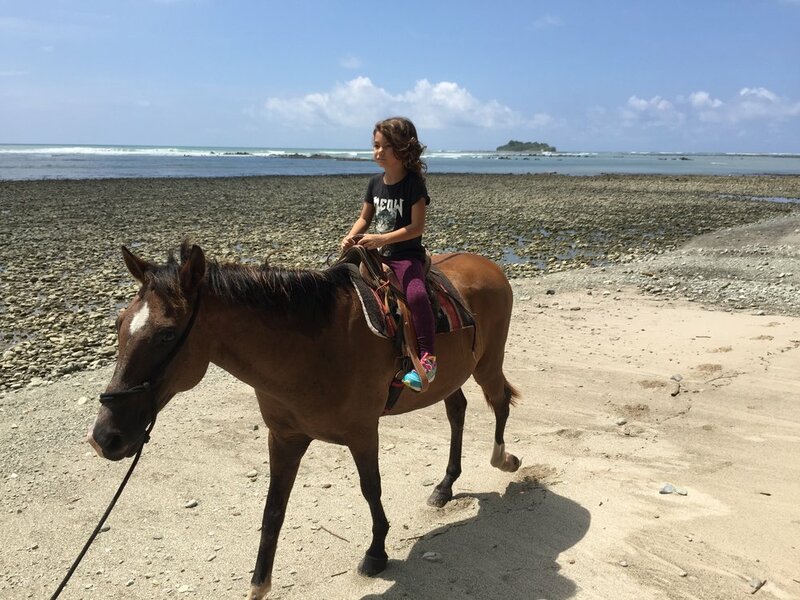 Ride along Cabuya's beautiful beaches on horses that are extremely loved and cared for. Ask us for further details and pricing. 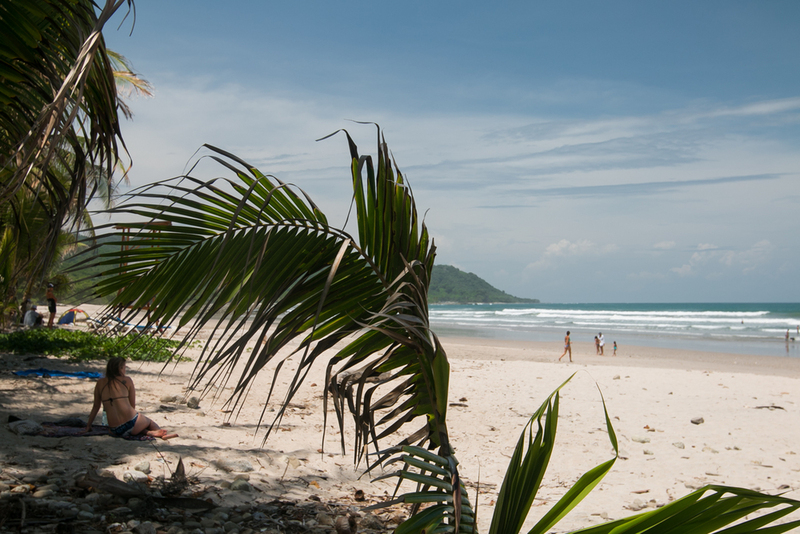 Cabo Blanco Natural Reserve is one of the most scenic and beautiful areas in all of Costa Rica. This area is totally protected, and here you can see many species of local wildlife in their natural habitat. There are two hikes that you can do. The shorter of the two is about 4 km and takes approximately 1.5 hours. The longer is about 10 km and takes about 4 hours. Bring a water bottle, bug repellant and good hiking sandals or shoes. 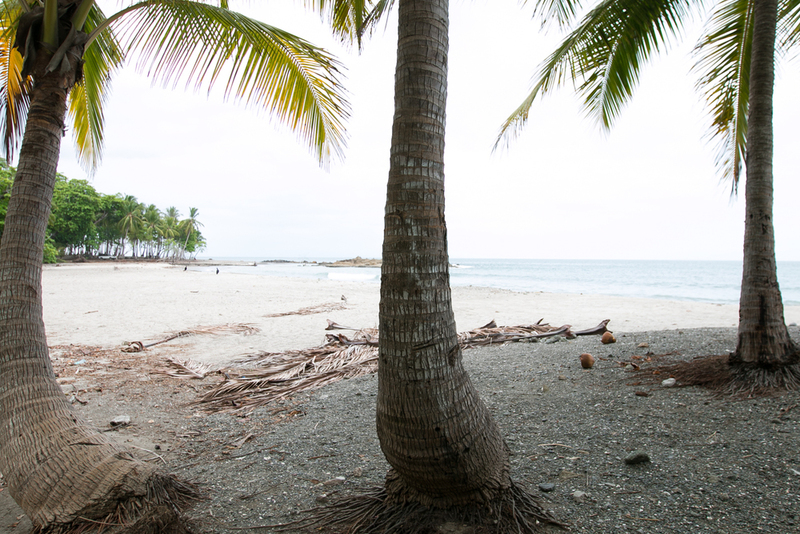 Los Cedros is our favorite local beach and we love to spend lazy days there watching locals surfing, beach-combing or just catching some rays. There are sandy areas of the beach and others made up of teeny tiny shells and rocks. You can swim and surf at this beach, and it's only minutes away from Cabuya Lodge. 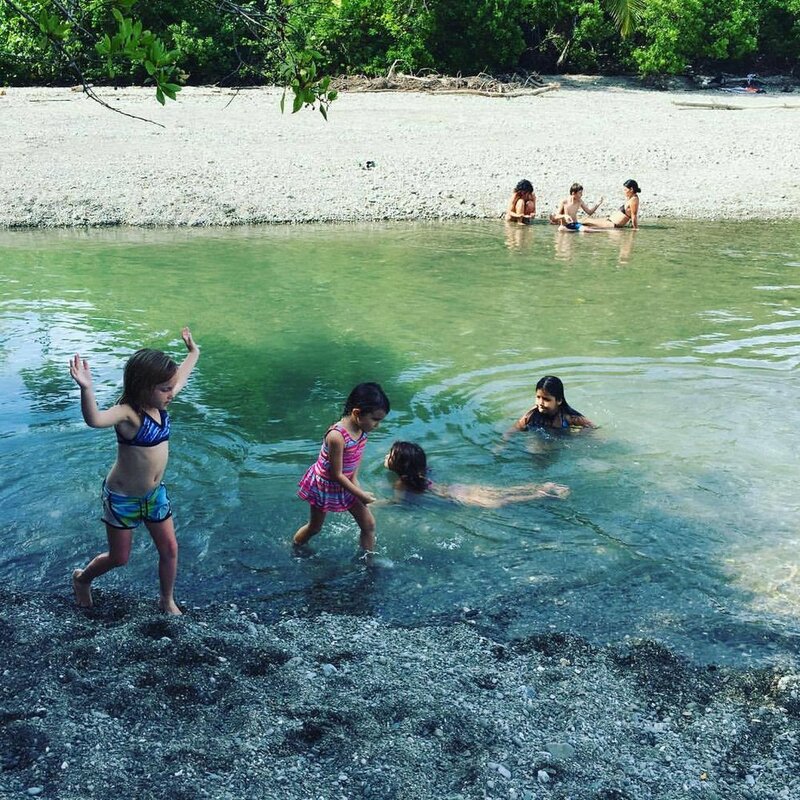 The Wild Sun Rescue Center is dedicated to the conservation and rehabilitation of wildlife in the southern Nicoya Peninsula. We bring in injured and orphaned wild animals from across the region and provide them with the appropriate medical care and shelter. When they have healed they are released back into their natural habitat, while the severely injured with permanent handicaps remain under our care. Visit Wild Sun Rescue center for an Educational Visit and enjoy a delicious lunch as well as their amazing pool and bar. Cost: $50 per person. Only a few minutes walk from Cabuya Lodge you'll find the entrance to this magical island. Only accessible on foot at low tide, you'll have to time your visit accordingly. 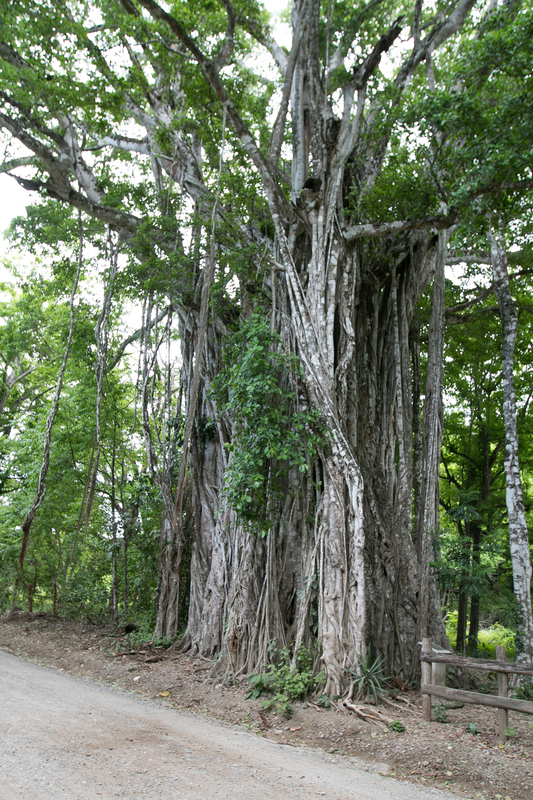 Isla Cabuya is the location of our local cemetery, which is really interesting to visit. There are some lovely swimming and snorkeling spots at the island as well!